One of the most controversial topics on the agenda of the June 22-23 European Council is the deepening of defence cooperation, details on which you can read here. 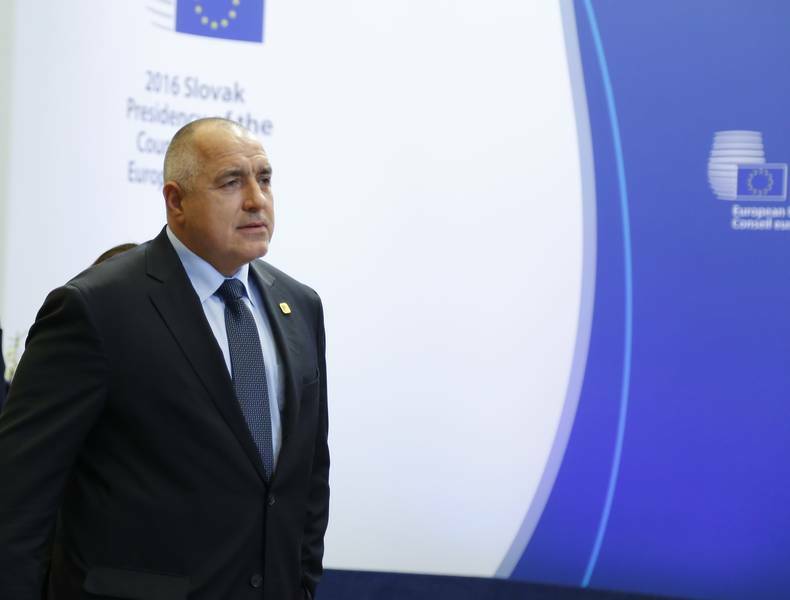 To Bulgaria's Prime Minister Boyko Borissov the most pragmatic solution would be collective EU membership in NATO as it will allow using the money available to all countries after determining who needs more aircraft, ships or land troops. For example, Bulgaria needs more ships because of the Black Sea, he told reporters before the start of the summer summit in Brussels. This way, he believes, it will come out much cheaper. Otherwise, there will be a new arms race and only Bulgaria will have to spend billions. "Keeping in mind that we all want to increase the funds for pension systems as well, raise income, connectivity infrastructure. 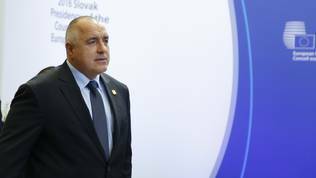 Well either one, or the other can happen, both cannot happen at the same time", Mr Borissov said and indulged in reminiscence about the race between the Warsaw Pact and NATO. "We, the older generation, lived in an arms race. At that time between the East and the West, the Warsaw Pact and NATO, there was a brutal arms race and back then even the household irons, you remember what they were like, because everything was being spent on tanks, rockets, airplanes, artillery, and people were living in a very bad way. We have not forgotten it. You remember what a Moskvich looked like, compared to a Mercedes, or what an Opera TV looked like, compared to a Phillips. It was only 27 years ago, not a hundred". What is currently being discussed at the European level is the creation of permanent structured cooperation (PESCO) for the pooling of resources to buy common equipment, joint participation in missions, funding of military research and development, etc. Supporters of the idea - the European Commission, the Parliament and countries like France - claim that this integration step will not be against NATO but will complement it. Smaller member states, however, especially newcomers, see a threat of duplicating NATO in this. The Bulgarian leader has also joined the ever-increasing voices in the EU who doubt that Britain will exit. "The closer the Brexit comes, and unfortunately during our presidency as well [01.01.2018-30.06.2018], this will be the most talked about subject, somehow I so much do not want it to happen", he said. Brexit negotiations began on June 19th.